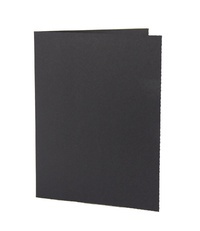 The Profit Line Print Folder is a hiqh-quality recycled paper folder. 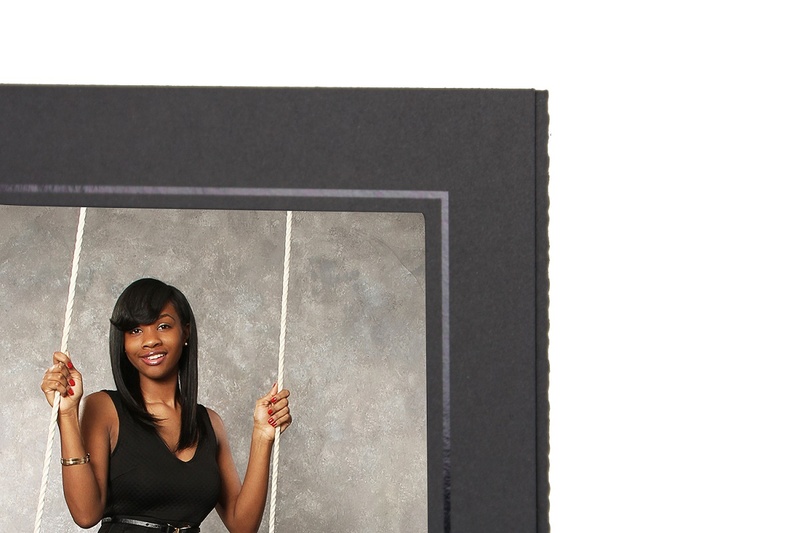 This folder is great for onsite print and delivery photography, event photography, school photography, and so much more. 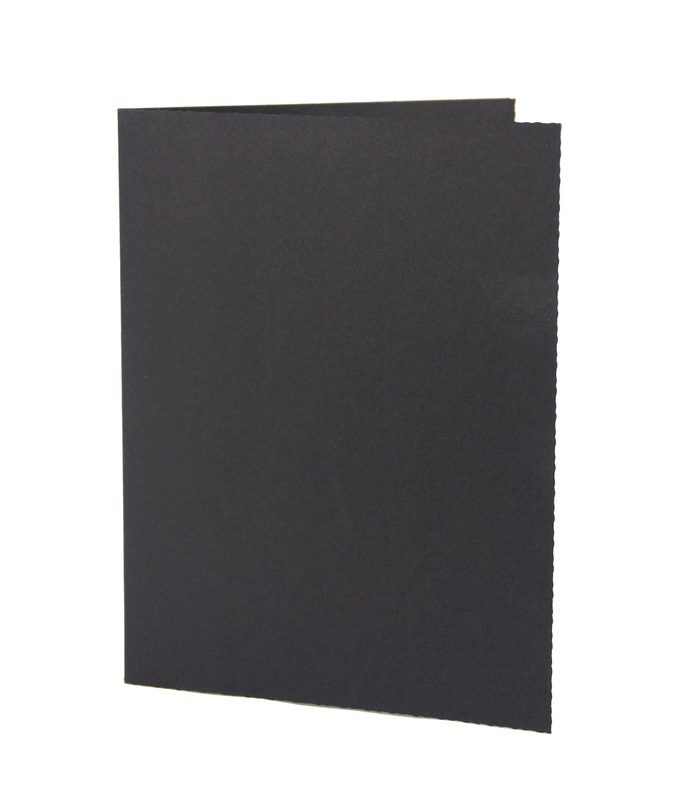 Constructed with a high-quality, high density recycled paper with matte finish. Black with Black Foil border. Customers who purchased a Profit Line Print Folder also purchased these items.